Elena, one of the first moms to start the Nuevo Camino program, is making incredible strides in protecting herself and her kids from more abuse. She is also sharing what she has with others in need, including her 14-year old niece who continues to run into roadblocks as she asks the government to help her school. 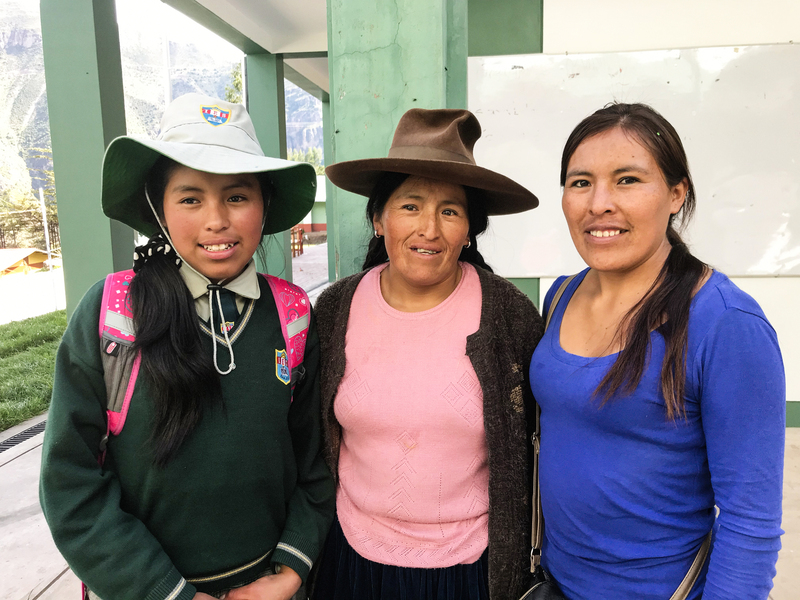 Read more about this young advocate’s heart and some really simple things that we can do to help make her dreams a reality for the community of San Juan de Pomacanchi, high in the Andes Mountains of Peru.